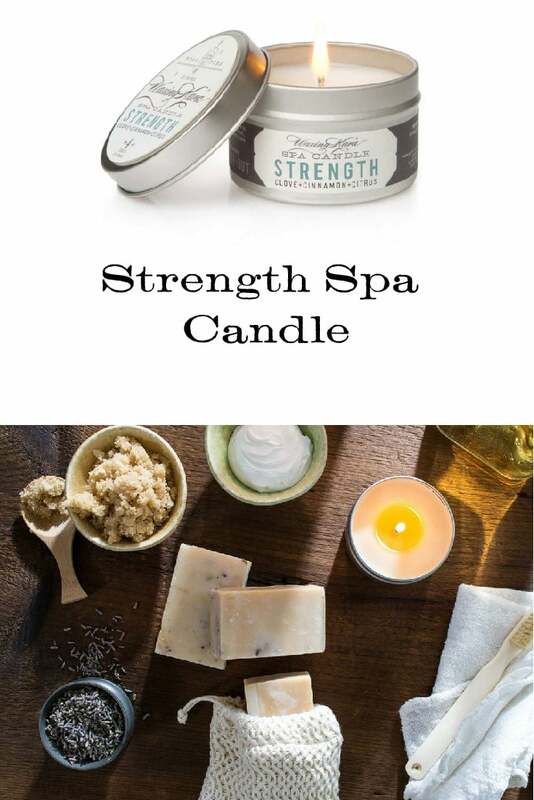 Strength Spa Candle will brighten your room, emit a bright aroma of clove, cinnamon and citrus essential oils while providing warm nourishing oil for dry skin. This is a wearable candle designed with several oils to provide deep warm moisture to the skin. Some call this a massage candle. Our customers call it divine. 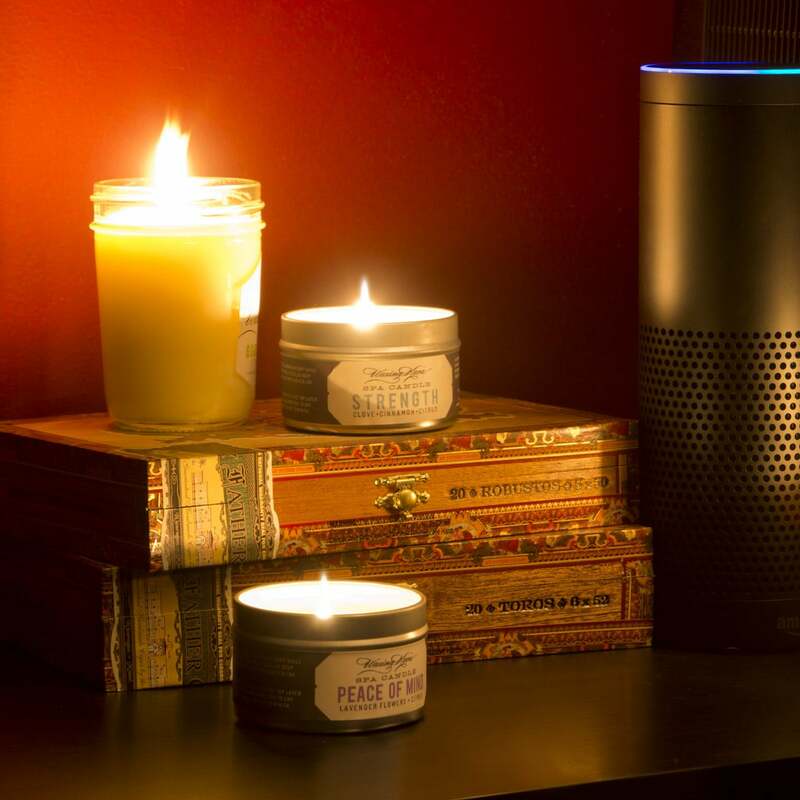 When melted, a Strength Spa Candle will provide a rich warm moisturizing oil for very dry skin areas. Your heels, elbows, and hands will never feel better! For best results, use at your next massage, after a bath or right before bedtime. 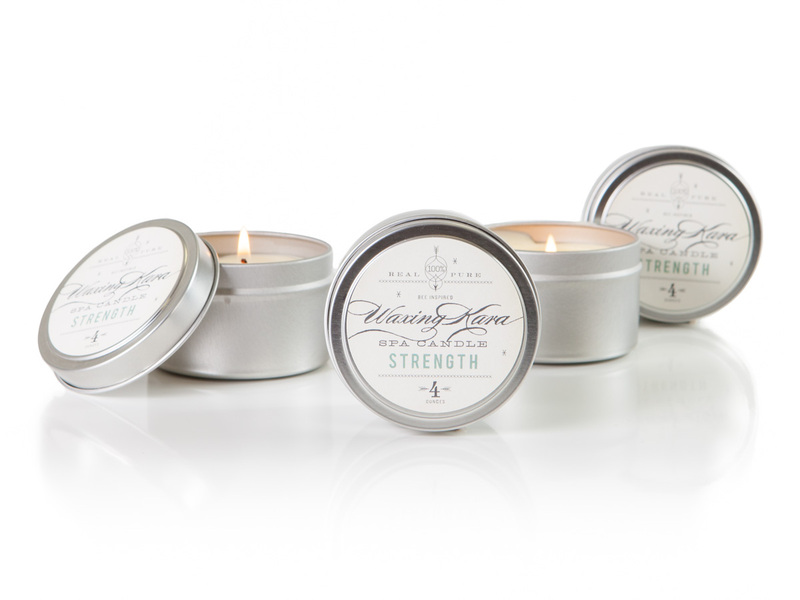 The scent of Strength is powerful and awakening, featuring essential oils of clove, cinnamon, and citrus. 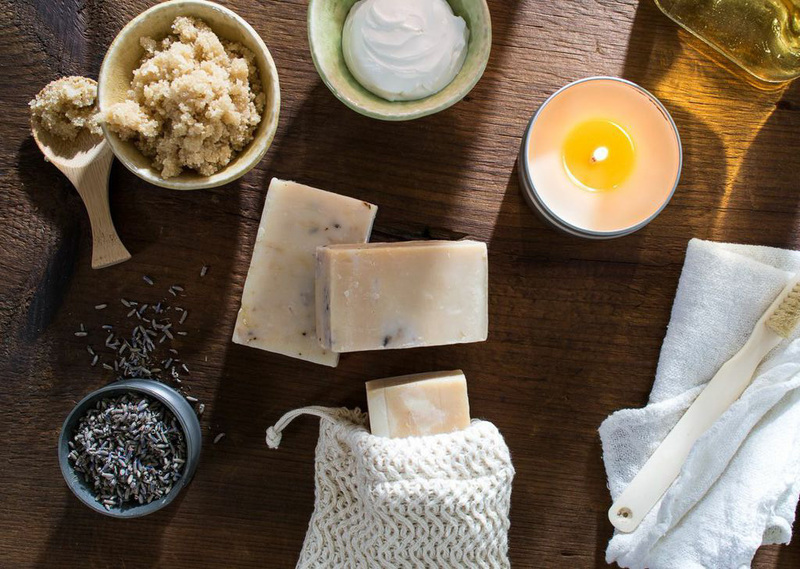 Fragrance: A powerfully earthy blend of clove, cinnamon, and citrus.